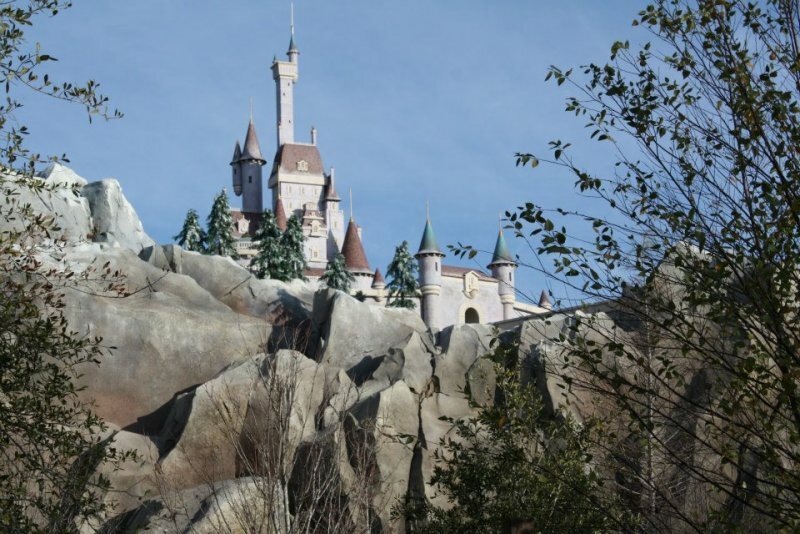 When Disney World Orlando planned their largest expansion in the history of the park with the new Fantasyland, they relied on Grunau's attention to detail and design experience. Fire protection pipes rans through wooden beams to conceal sprinklers and sprinkler heads were covered with colored eschuteons throughout the park, including 16 custom colors concealed in the ballroom ceiling mural of the Be our Guest Restaurant. ©2019 Grunau Company, Inc. All Rights Reserved. Grunau Company is a subsidiary of APi Group, Inc.